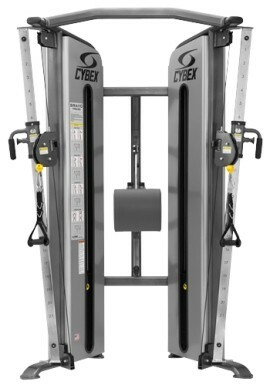 Finding good quality strength equipment for the right price can sometimes be an arduous task. 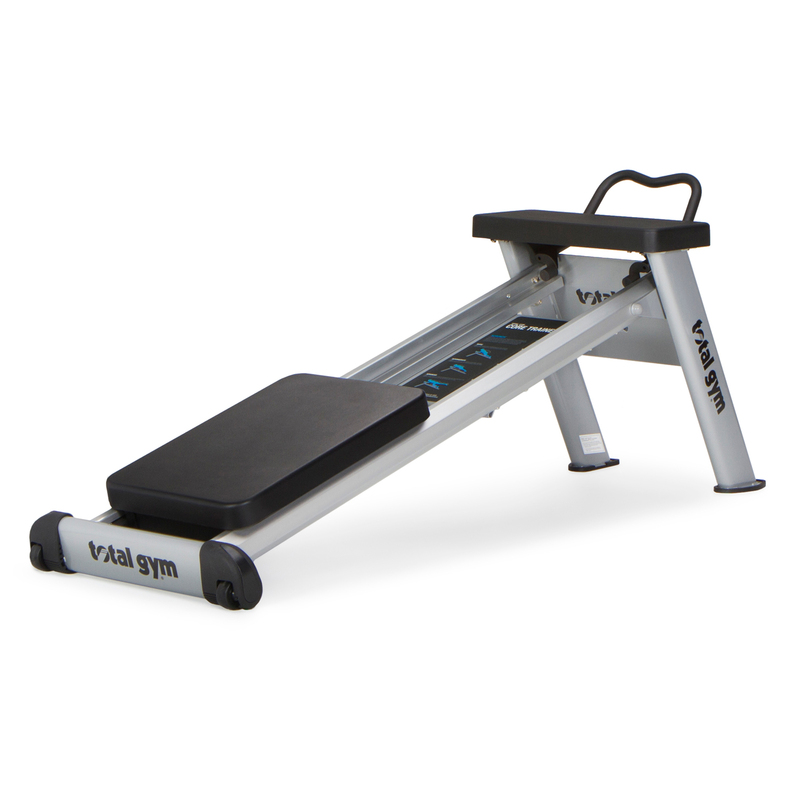 Why not kit out your home gym, or studio, with the very latest fitness equipment from leading brands. 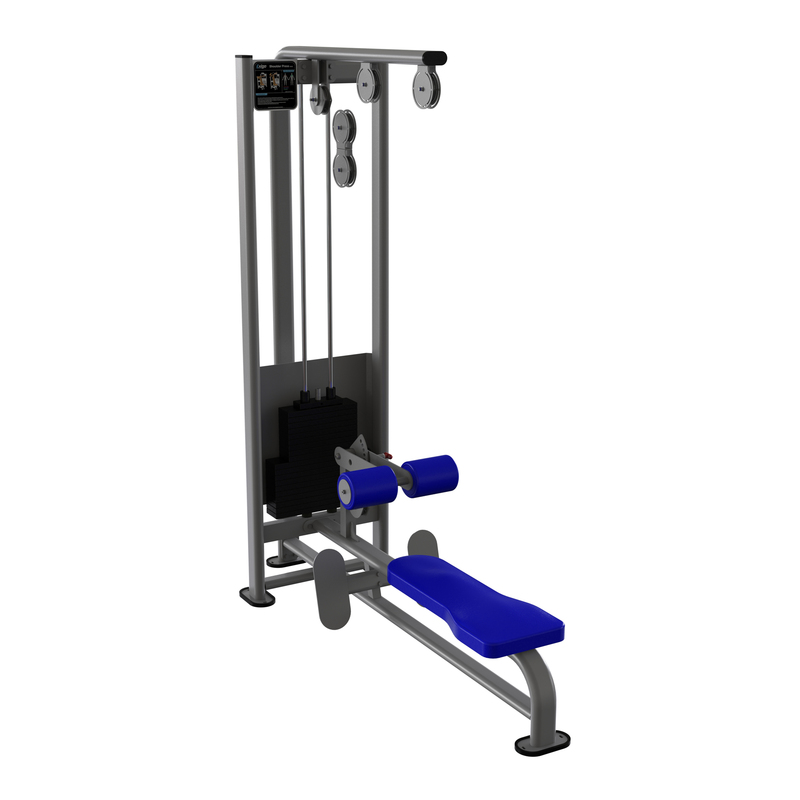 We have a full range of strength equipment including multigyms, smith machines, benches and free weights and you can buy in total confidence online. 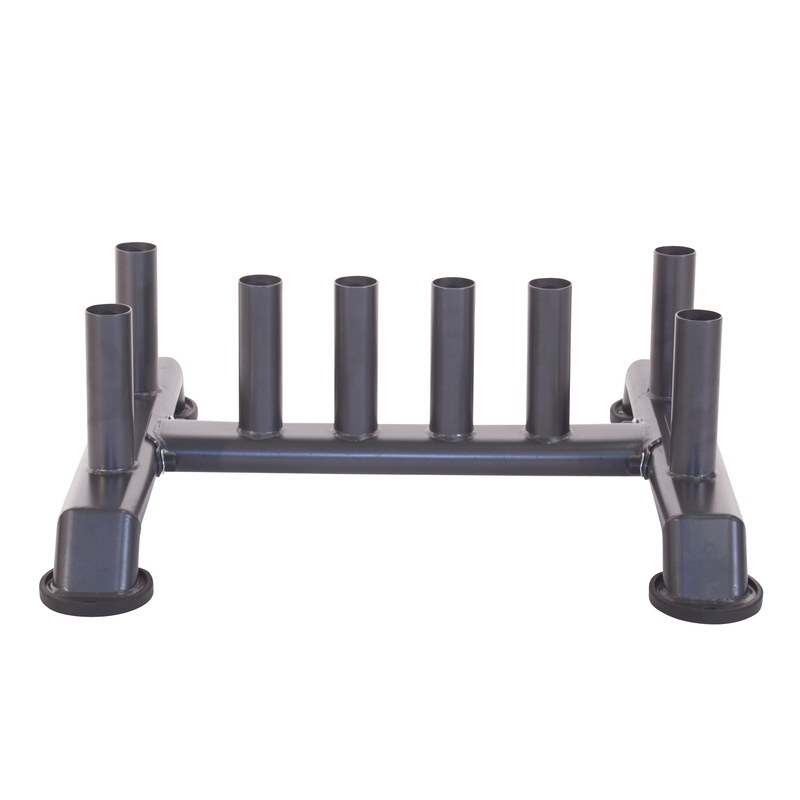 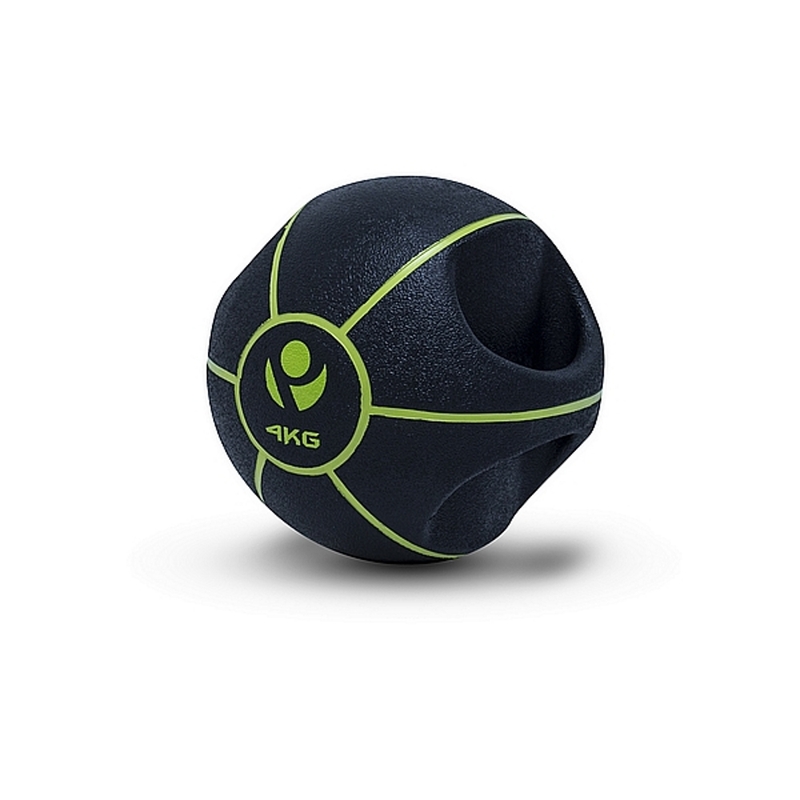 We stock strength equipment from leading brands including Life Fitness, Jordans, Exigo and Leisure Lines so take a look today.